I'm Interested in a Specific Doxie! Can you provide more info? Believe us, we'd love to, but we can't. We are a 100% volunteer team and our info@DRSF email receives over 100 inquiries per day. We do our very best to share as much as we know about each dog's personality in our care via our social media feeds and website. With our limited resources, we need to ensure that we are working with people who are committed to adopting and are interested in more than one specific dog. 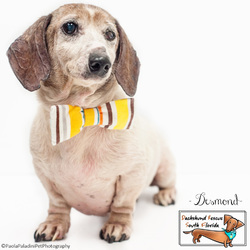 The best way to have the opportunity to learn more about our dogs is to fill out an application and once fully processed, you will have the opportunity to speak with our professional Doxie Matchmaker who we guarantee can make your perfect match! Can you send me your phone number? I have a question! Our team does not publish our personal phone numbers to as to maintain some sort of "normalcy" in our day to day lives. We give our first breath in the morning until our last breath at night, and all our phones would be ringing off the hook if we published a phone number. We can, however, guarantee that we can provide you whatever info you need and/or put you in touch with the best member of our team to get you the answers you need. Drop us an email or leave us a message on our Social Media and we will get back with you as soon as we can! Where are you located? We would love to visit and see if our doxie gets along with one we saw on line or pick one out! DRSF is a foster based rescue where all our dogs stay in private foster homes. We do not have a central facility where families can come and visit or see if their dog gets along with one specific dog or visit with all our dogs and find one that is a match. I would like to meet the doxie I am interested in before filling out the application....how do I do that? We take the adoption application first to ensure that our team is working with people committed to adding a dog to their family that is a good match, not just interested in one specific dog they saw on line. 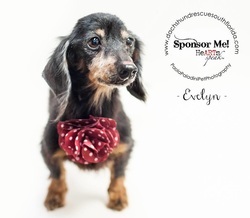 After an application is fully processed, our professional doxie matchmaking team makes introductions to dogs that would be a good match for their home and family! I would love to adopt, but I live in Montana/California/Guam. Do you ship dogs? 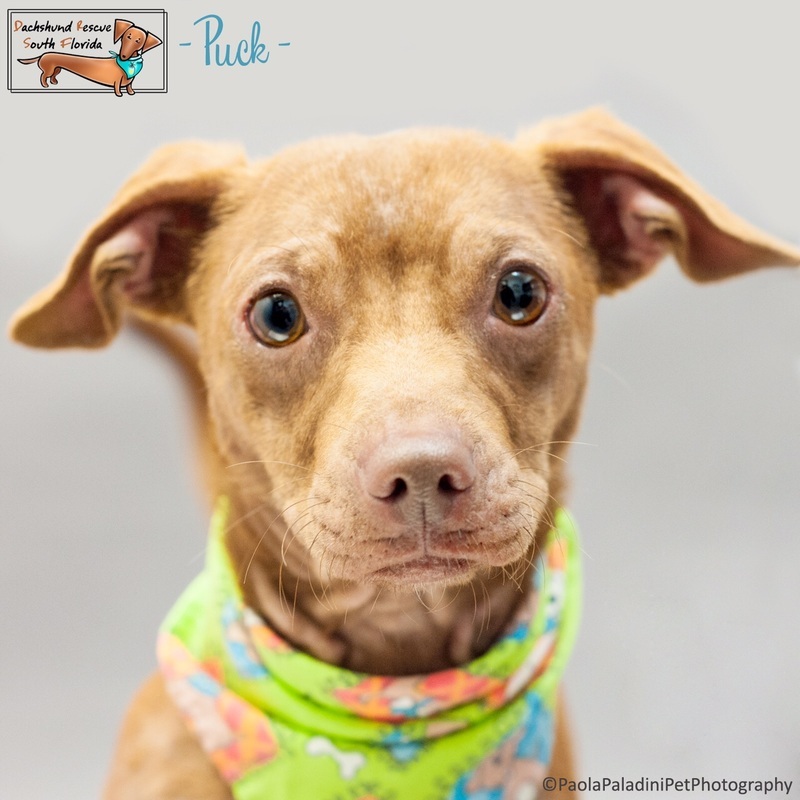 A forever home can be anywhere a family is willing to travel to South Florida (and we have had people come from Bermuda, Canada, and a Trucker who drove his big rig TWICE from Arizona! ), but we are not equipped to ship dogs. 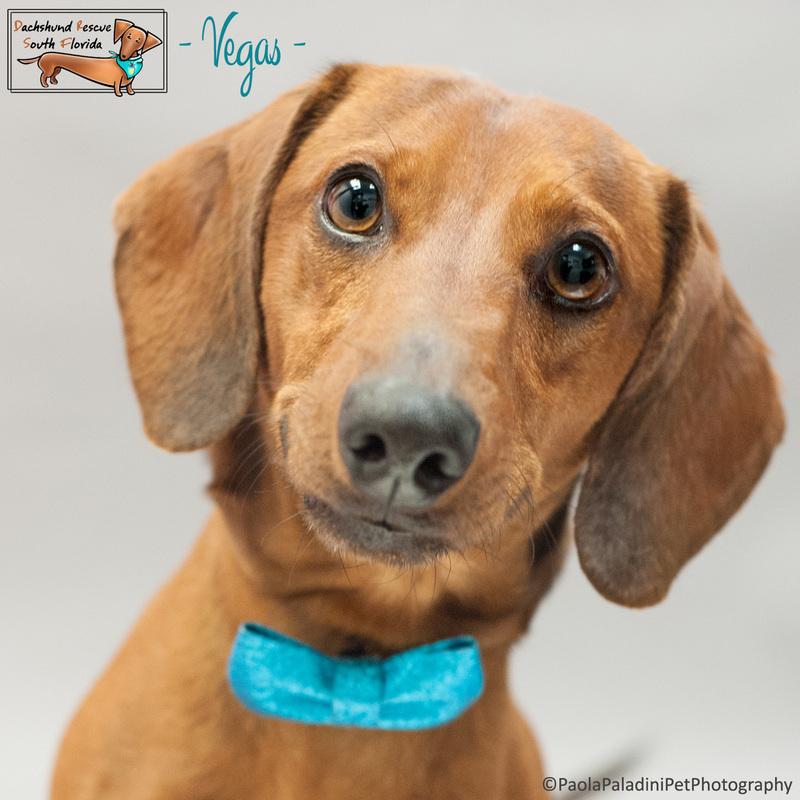 We do everything we can to ensure that a doxie and their new family are a perfect match and for us, the only way to do that is to have them meet in the doxies foster home where their new family can get the best idea of their personality. 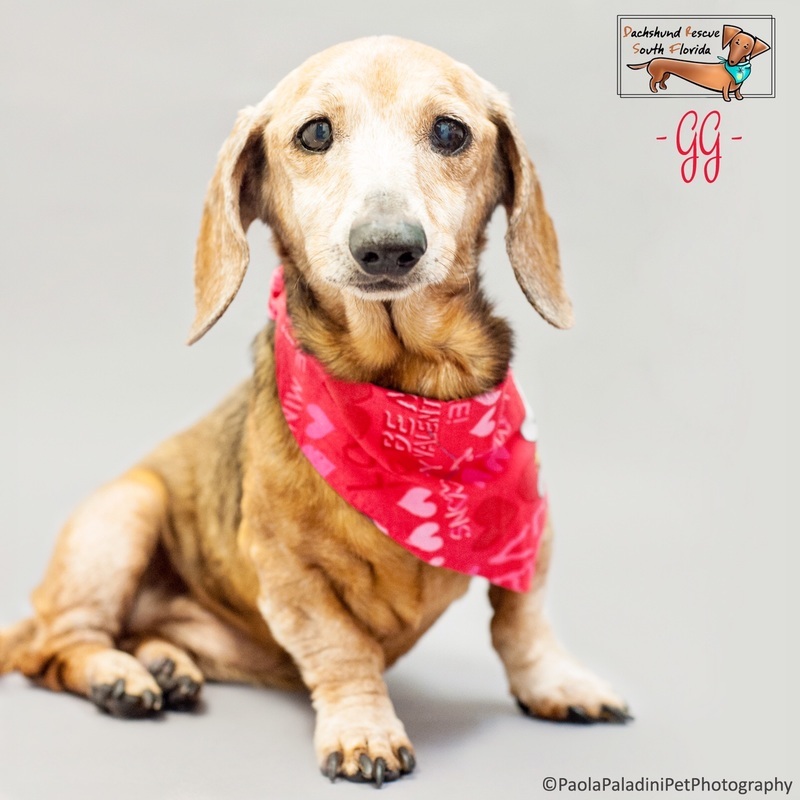 If you want to adopt but are not up for a visit to Florida, check out our resources tab to find a doxie in need closer to you!